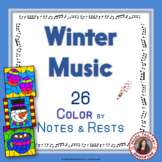 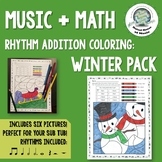 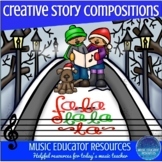 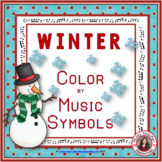 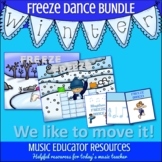 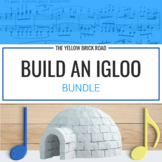 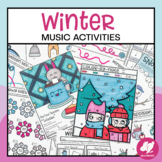 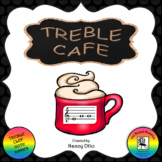 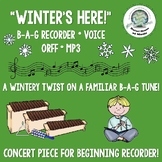 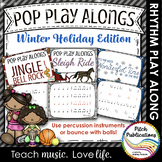 Also included in: Seasonal Music Worksheets Growing Bundle: Holidays for the Whole School Year! 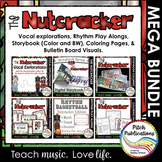 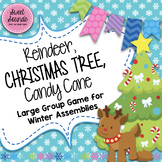 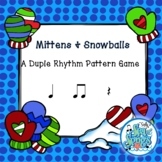 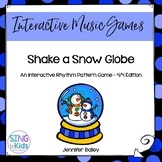 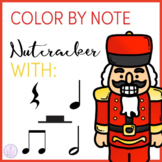 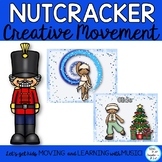 Nutcracker Music Activities - MEGA BUNDLE - Storybook, Bulletin Boards, & More! 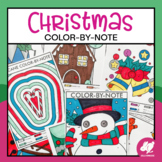 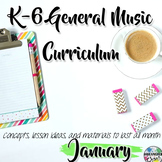 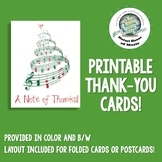 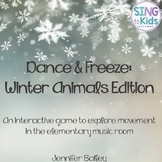 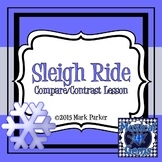 This set comes with a list of concepts and skills to cover, lesson ideas to teach each concept or skill, and accompanying materials (links to free recordings and directions, printable worksheets, assessment rubrics, powerpoints and visuals etc) for the entire month of December for every grade, K-6.